& Portland Farmers Market vendors! 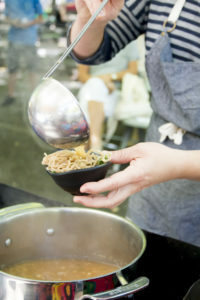 Find our Chef in the Market stage at PSU Farmers Market near SW Park Ave. & Montgomery Street. 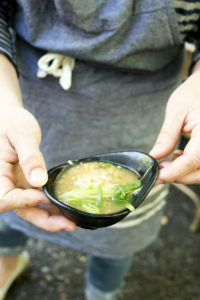 Demonstrations last approximately 30 minutes and include a sample of the day’s recipe. 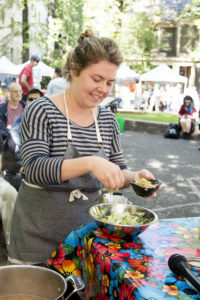 Check back for more Chef in the Market at Lents International details!